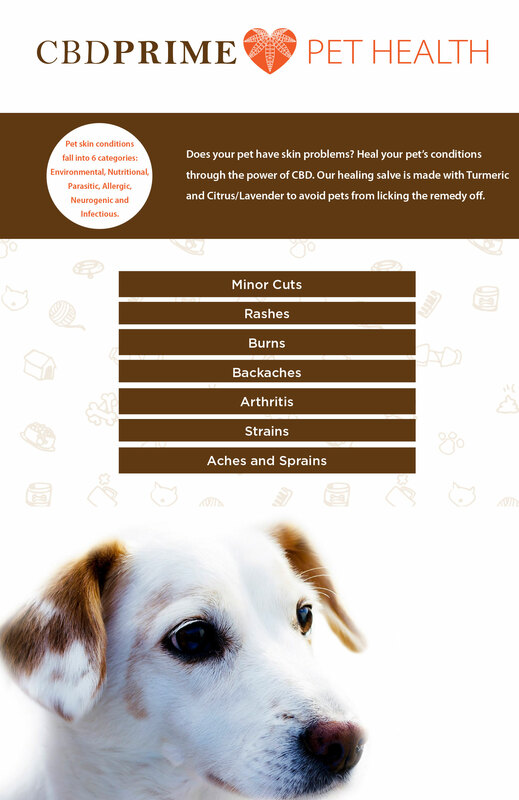 Does your pet have skin problems? 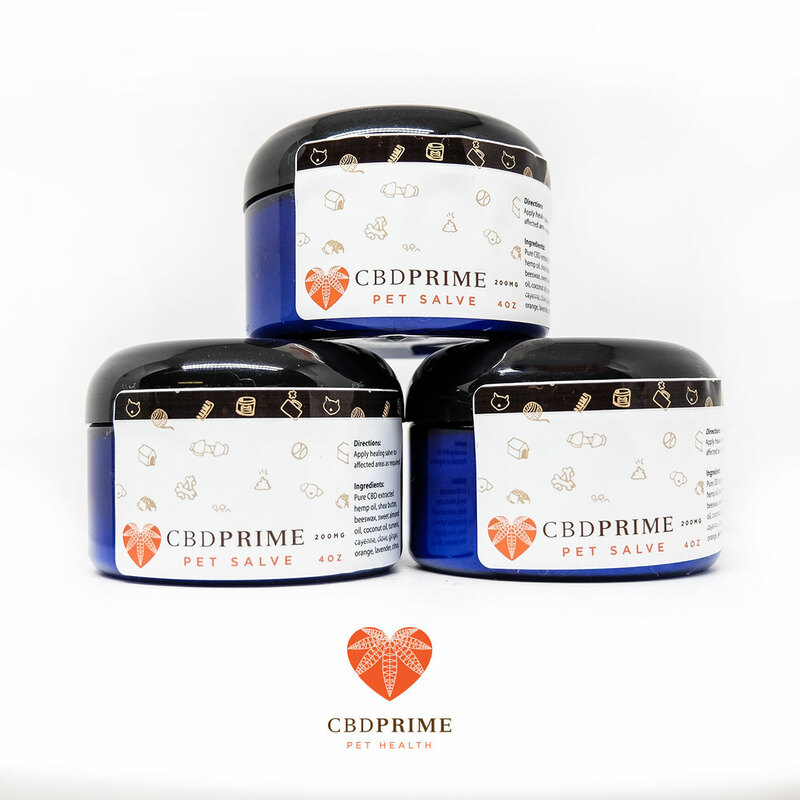 Heal your pet’s conditions through the power of CBD. 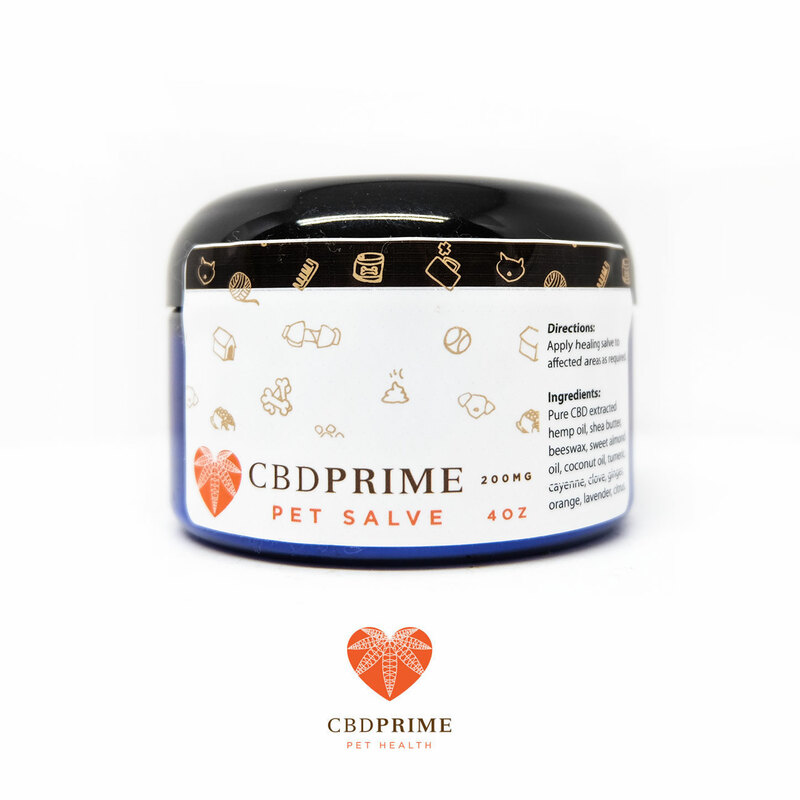 Our healing salve is made with Turmeric and Citrus/Lavender to avoid pets from licking the remedy off. Pet skin conditions fall into 6 categories: Environmental, Nutritional, Parasitic, Allergic, Neurogenic and Infectious. 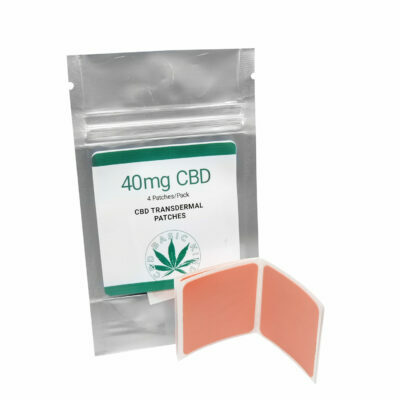 Aids In: minor cuts, rashes, burns, backaches, arthritis, strains, aches and sprains. Amazing product, cleared up a large area of skin that was basically chewed raw due to allergies within the first week. Vet alternative was steroid pills which our pup had been taking daily for over 2 years. Can’t believe how effective this salve is. 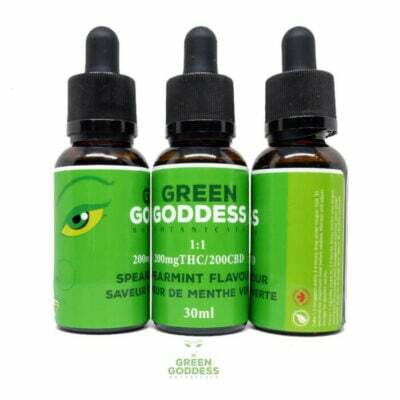 This product has worked wonders for us. Our dog has had skin issues for a long time, and this cream made an almost instant difference. Also, seems to make a difference with her anxiety, the cream seems to have a calming effect on her (the dog), expensive, so we use it sparingly, but really seems to help. I would recommend highly, if you have this kind of money to spend on your dog.